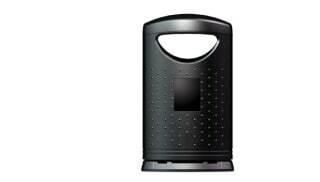 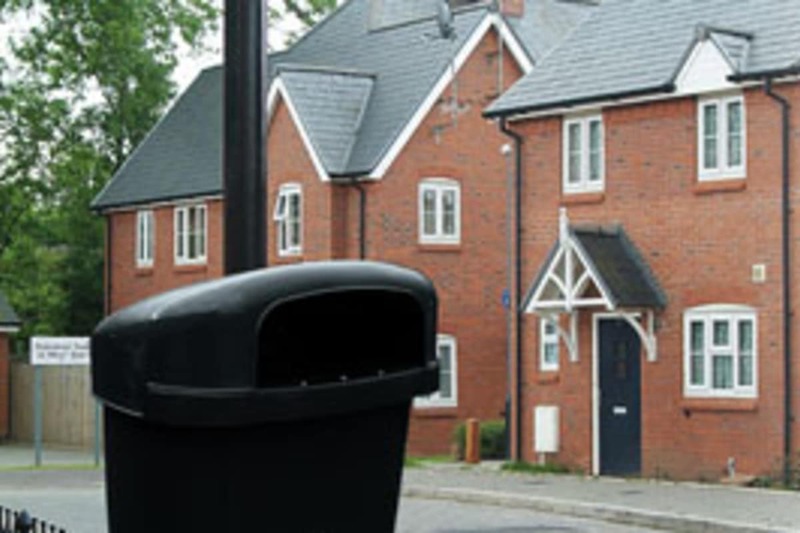 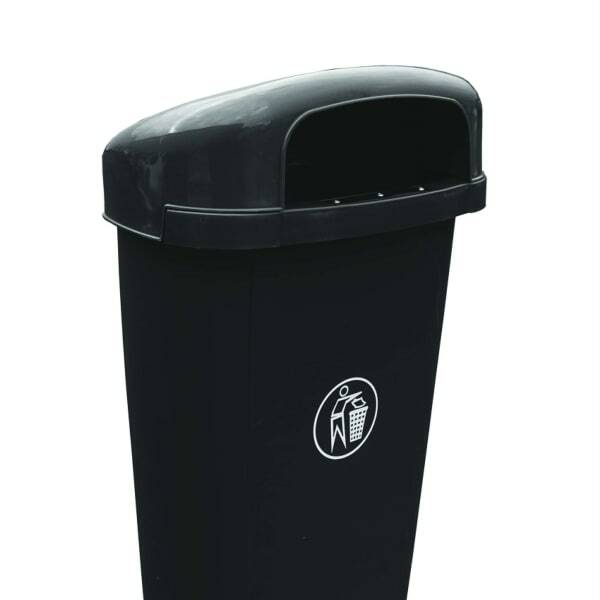 The Regent Plastic Litter Bin provides a convenient and cost-effective litter disposal solution. 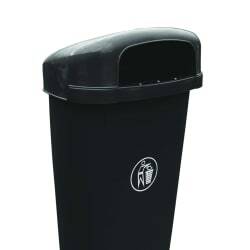 Manufactured from Medium Density Polyethylene (MDPE), it comes in a range of standard colours and two sizes – 30 and 50 litre. 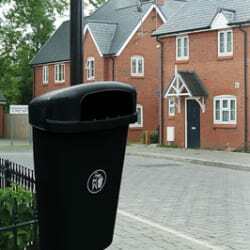 The post-mounted bin is available in both sizes and in any standard colour, the 30 litre bin measuring 525 x 390mm and the 50 litre 645 x 425mm. 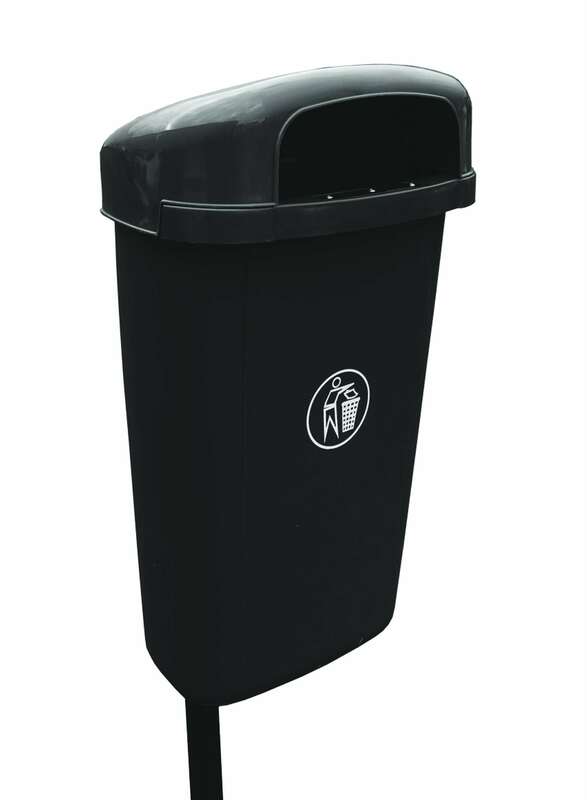 A 30 litre dog bin is available in the range, complete with a hinged lid. 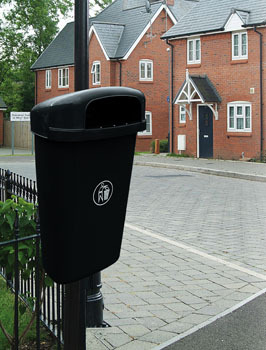 There is also the option of a hooded post-mounted bin in black that measures 795 x 440mm. 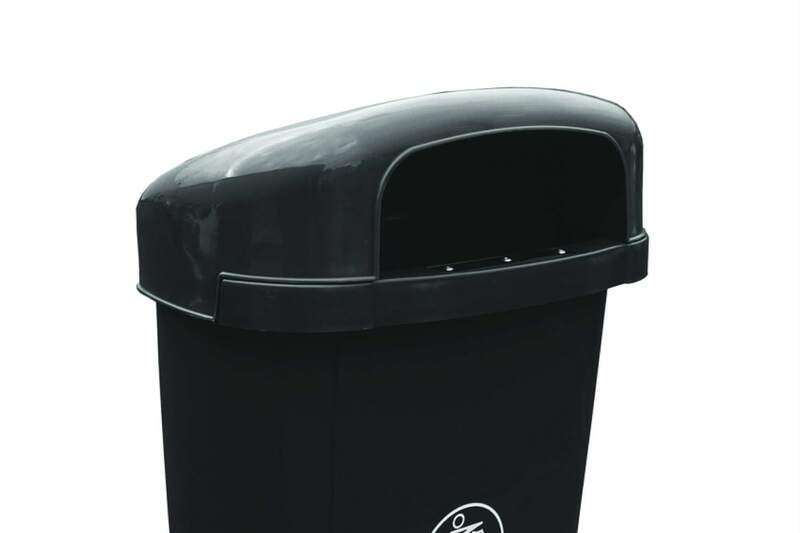 This includes a tidyman logo, integral stubber plat in the hood and a slam locking system.